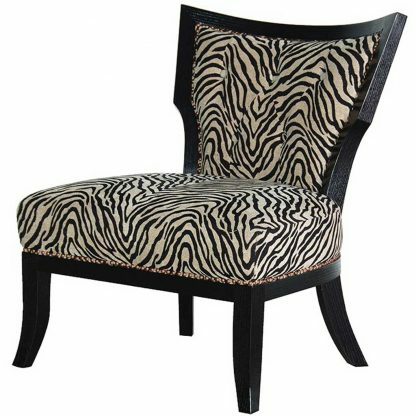 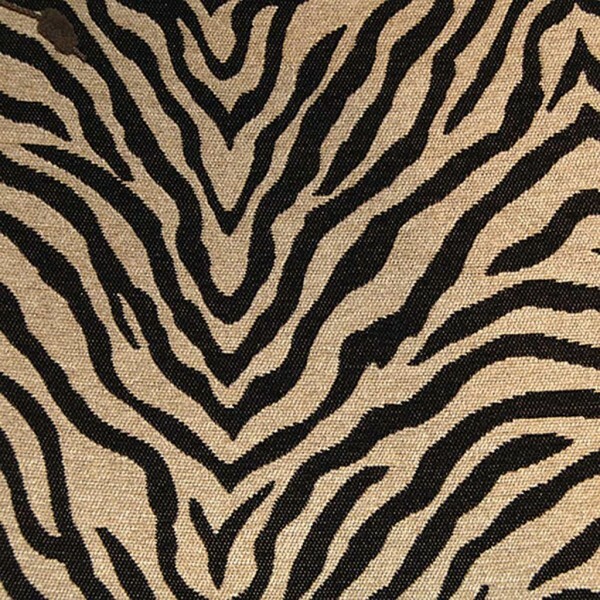 This fabulous zebra print occasional chair is constructed with a sturdy dark wood frame and is upholstered in a unique zebra print fabric. 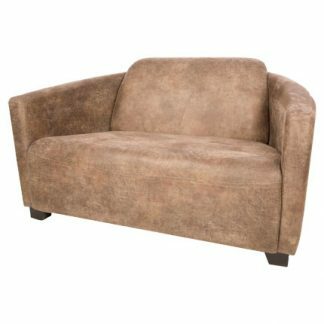 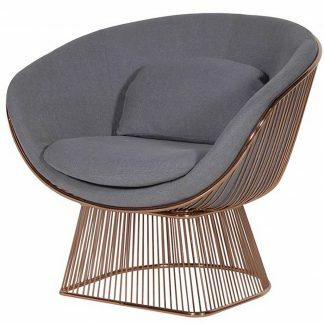 It has brass stud detail and a quality deep foam cushion seat for luxurious comfort. 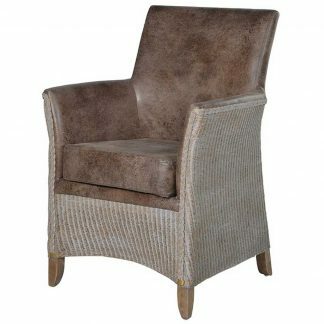 This fantastic chair will look superb in a modern or traditional living space.